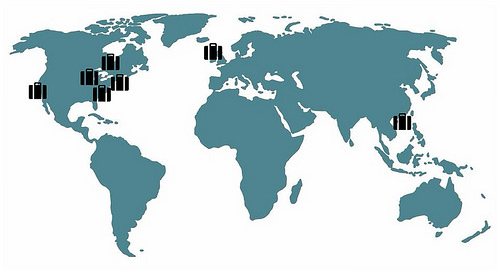 Brandeis IBS students can experience the workings and cultures of companies all over the world. 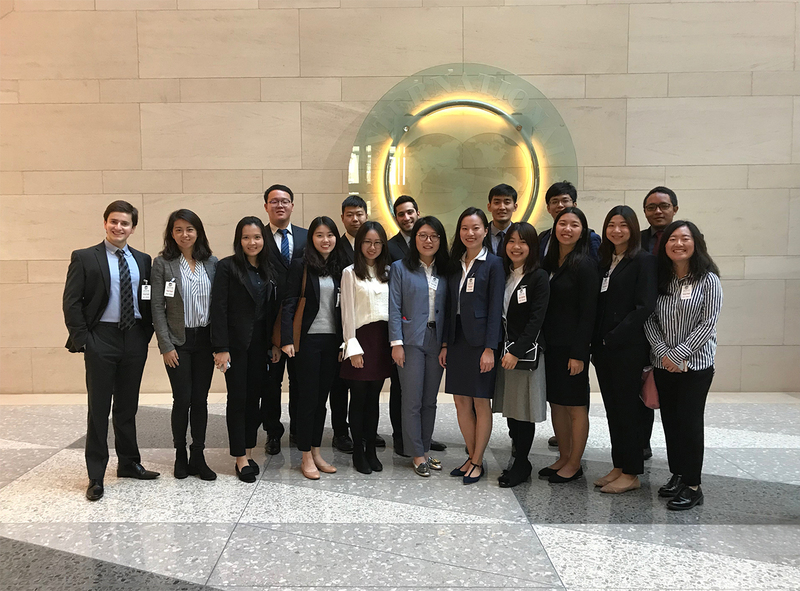 Industry treks organized by the Career Strategies Center help students network with professionals and gain insight into the fields they want to enter after graduation. Treks range from day-long visits to week-long programs where students learn more about individual companies, meet alumni and find out about career resources within target industries. Along the way, they gain a sense of the culture, day-to-day work life and typical career paths they can expect. Industry treks are unique, hands-on learning experiences that offer insights for students on how to approach their careers and successfully take advantage of future opportunities. 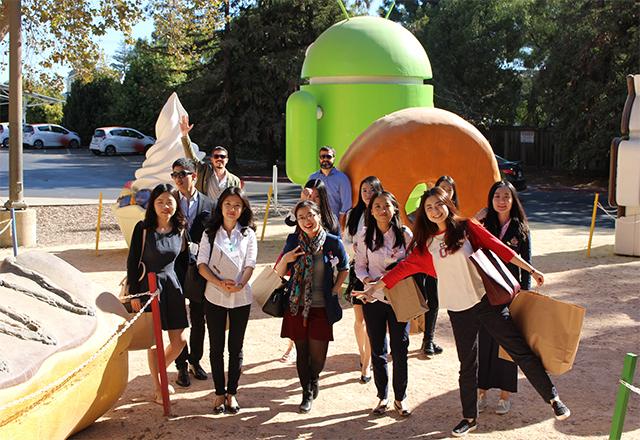 Students at the San Francisco/Silicon Valley Industry Trek visit Google's headquarters. 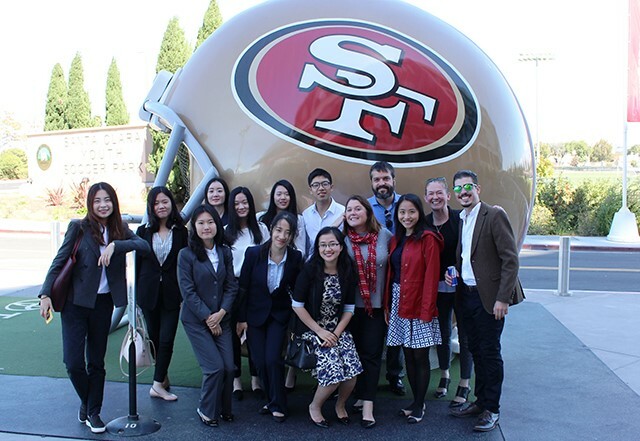 The San Francisco 49er's stadium was another stop during their industry trek. 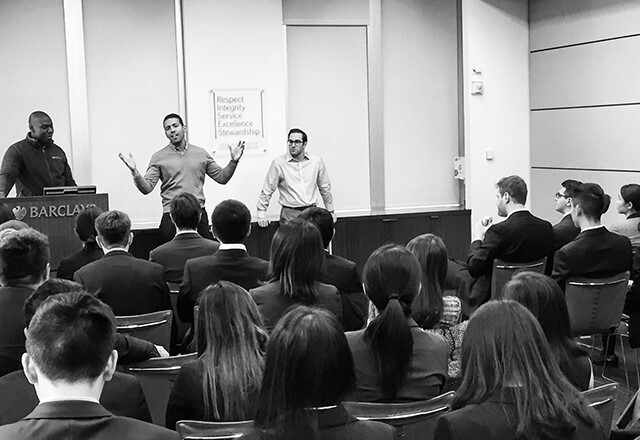 Participants were also able to attend a talk held at the San Francisco branch of Barclays.